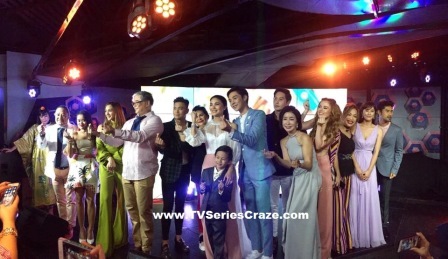 The upcoming GMA-7's Primetime TV series "My Korean Jagiya" is the network's another huge TV series as it combines the prominent actors and actresses from two countries - the Philippines and Korean. We grew up watching our favorite Koreanovelas before. And yes, the Kapuso station is the one who brought us the best and the remarkable Korean dramas to date! That's why they were dubbed as "the heart of Asia." But this year, they set another trend - putting the Filipino and Korean actors into one TV series. But wait there's more, they even brought the Filipino culture in Korean's memorable places as most of the scenes were shot there. After we knew more about the series, it's time to know the characters that we will love every night. 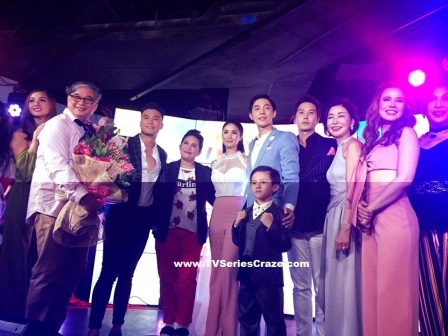 During the grand presscon of the teleserye held at the K-Pub Korean restaurant in Trinoma, Quezon City, August 14, 2017, the Korean and the Filipino actors shared one stage as they were presented to the press. Watch out for more exclusive videos of these stars in separate blog posts. But yes, you can still watch them all live and unedited in our official YouTube Channel: www.youtube.com/Runner.